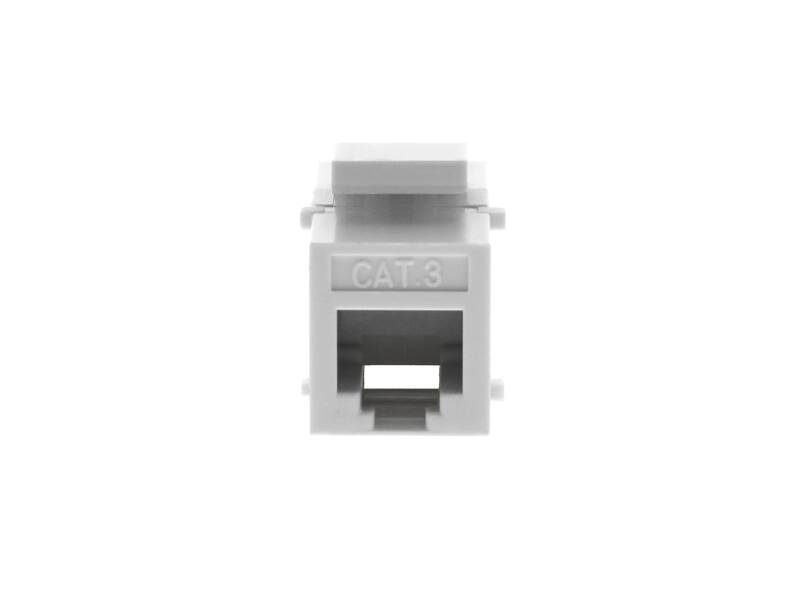 Networx® RJ11/12 Snap-In Keystone Jacks are intended to assist in the task of identification. 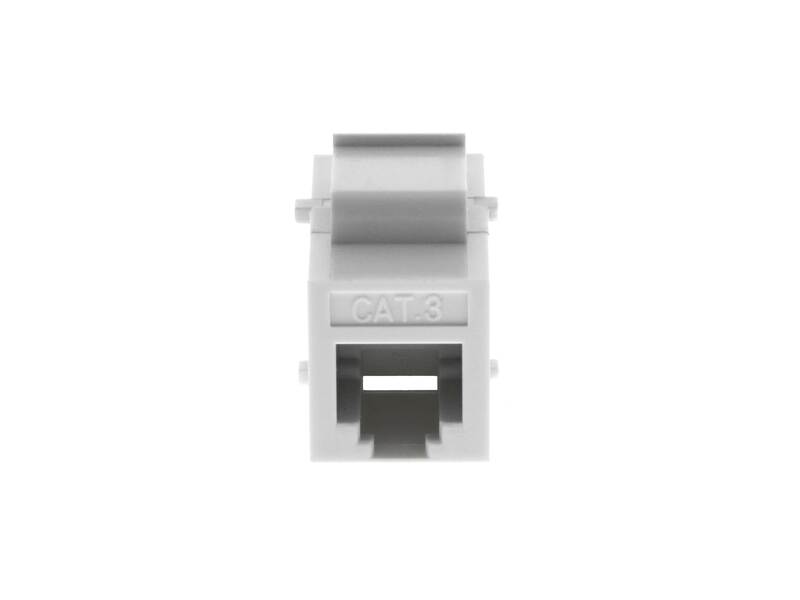 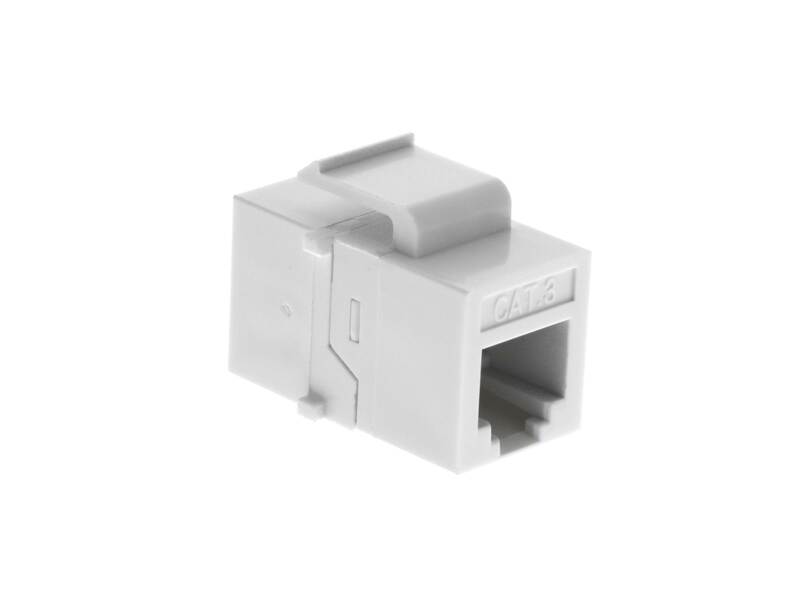 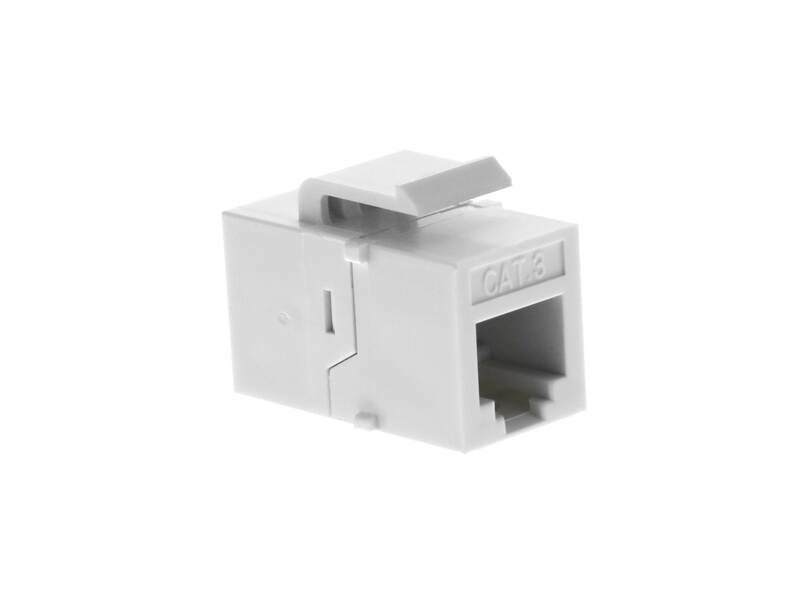 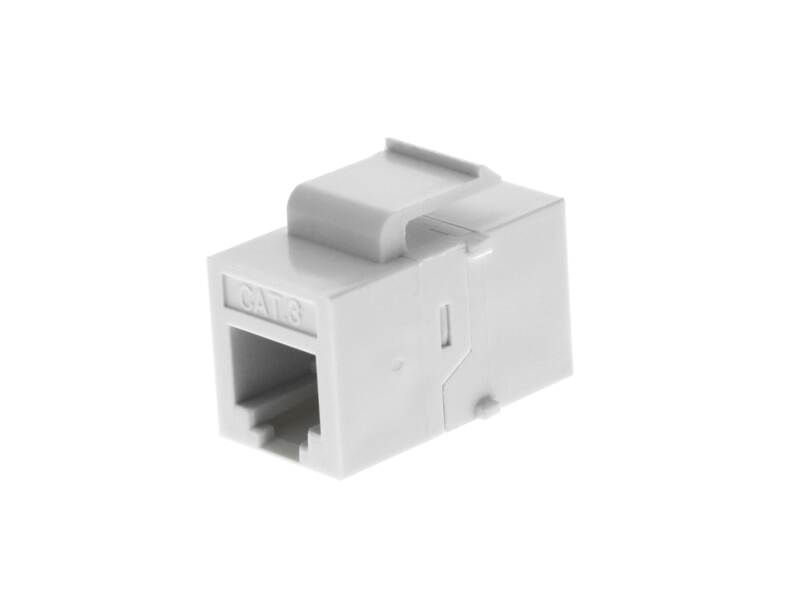 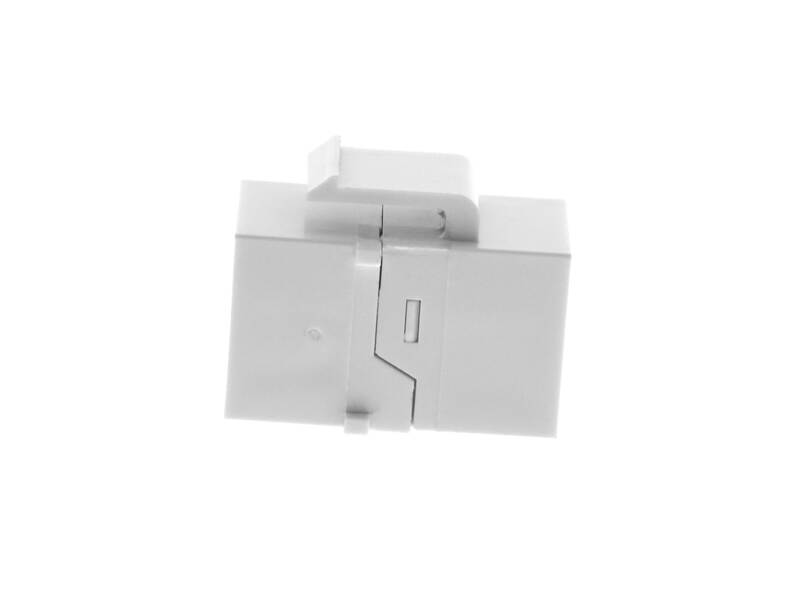 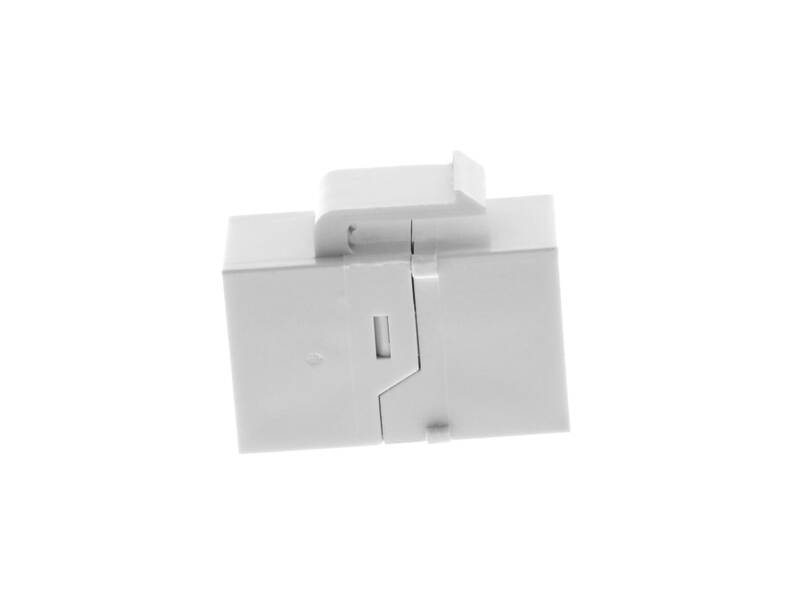 Our RJ11/12 Snap-In Keystone Jacks are full compatible with all Networx® Blank Wall Plate and Blank Patch Panels. 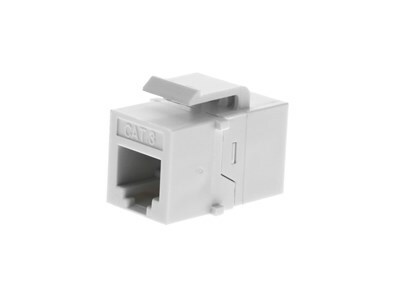 Great hard to find item, solid.